Welcome to our new wesbite. 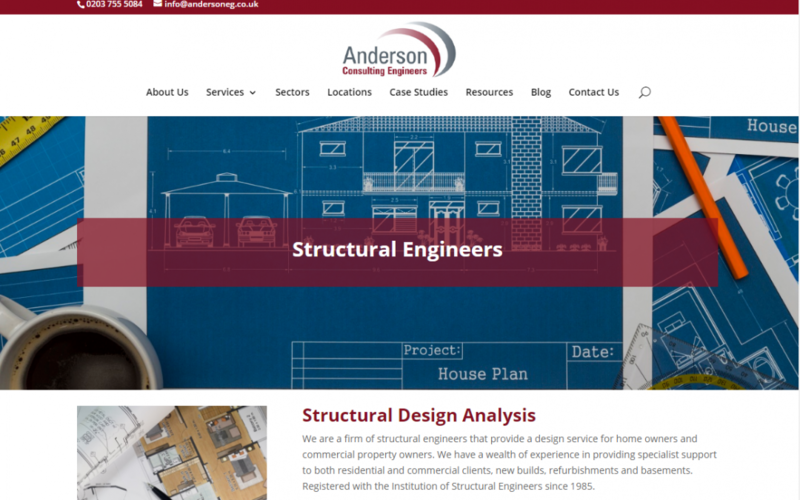 The website is designed to create a user friendly space which gives our clients everything they need to know. It creates a space where clients can see the companies and projects that we work on. We have created some great industry relationships and hope to continue this throught our new platform. We will build on the website through the continued projects and feedback we gain over the coming months.